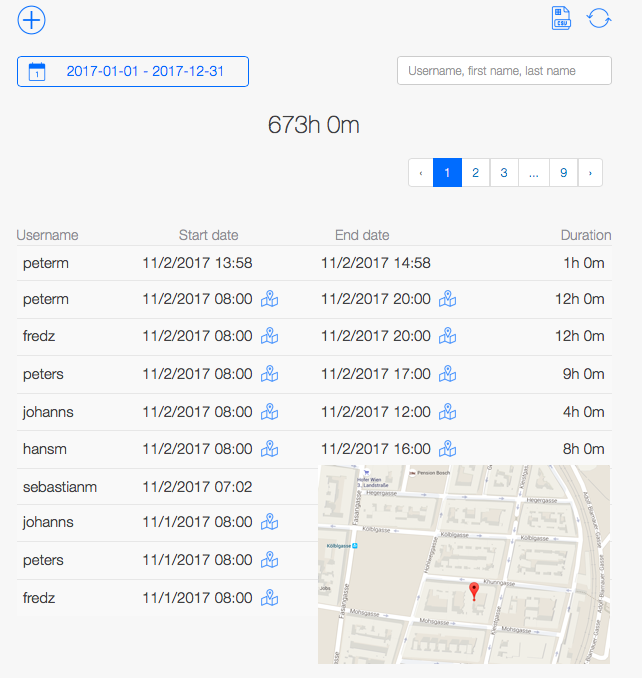 You can enter working hours manually on your smartphone, directly on the spot. You just need to select a client, your activity and the correspondent working hours. We take care of the rest. All data is synchronized in real-time. You get immediate access to all the recorded data. We want to give you a good overview of all current activities of your team and the overall progress of your projects. Which buildings are on today’s schedule? Where are the employees needed? Handwritten notes get lost, are inaccurate or handed in too late. Our solution is a timer. Two clicks per day are enough to record the start and end of your day. Also, our GPS notifies you who is working in which building today. The data is immediately accessible for all users involved. It is also displayed directly in the office. This means, that although you are not even on site you still keep up with the team’s work. It is the end of the month and it is time to create your monthly time sheets? We all know that data collection and transmission can be a very long and annoying process. With TimeTrack it is quick and easy. No handwritten notes, no inaccurate data. We already have everything in our time-tracking system. You just have to select an employee or client and add it to the invoice. 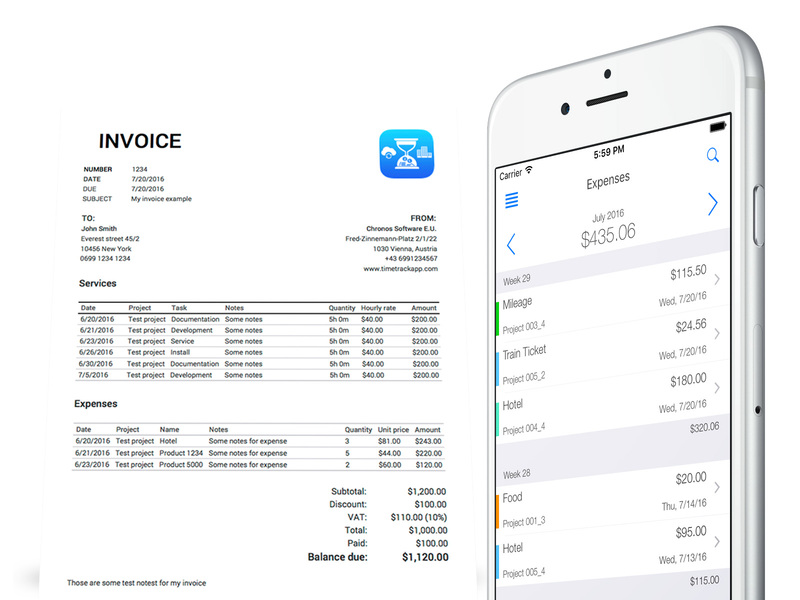 The layout of the invoice can also be adjusted. Done. 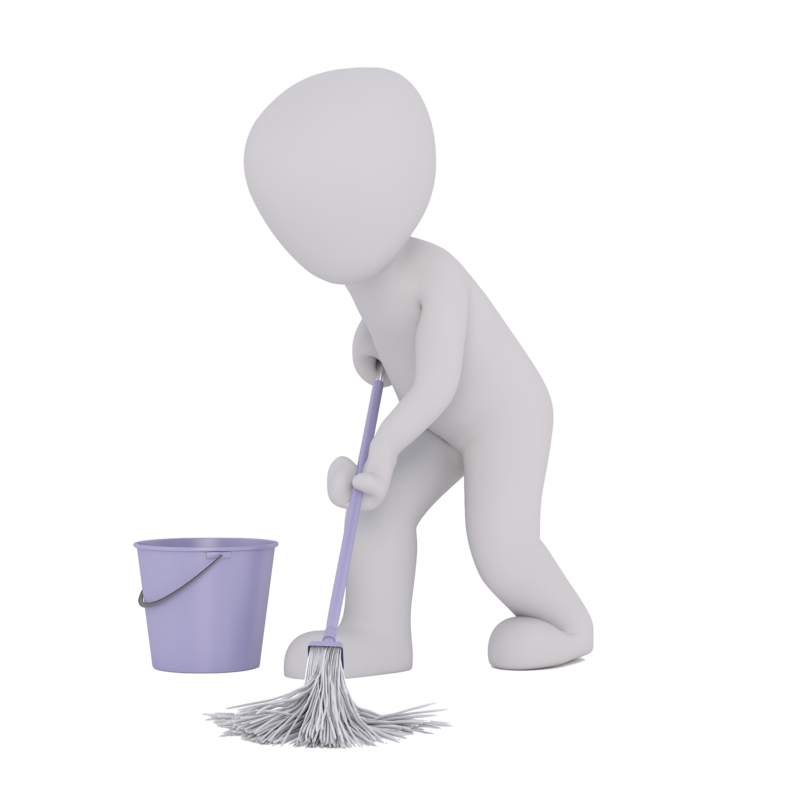 Our time tracker for cleaning services creates reports within seconds. You can select a time period, a client or employees and have a look at the activities that have been done. 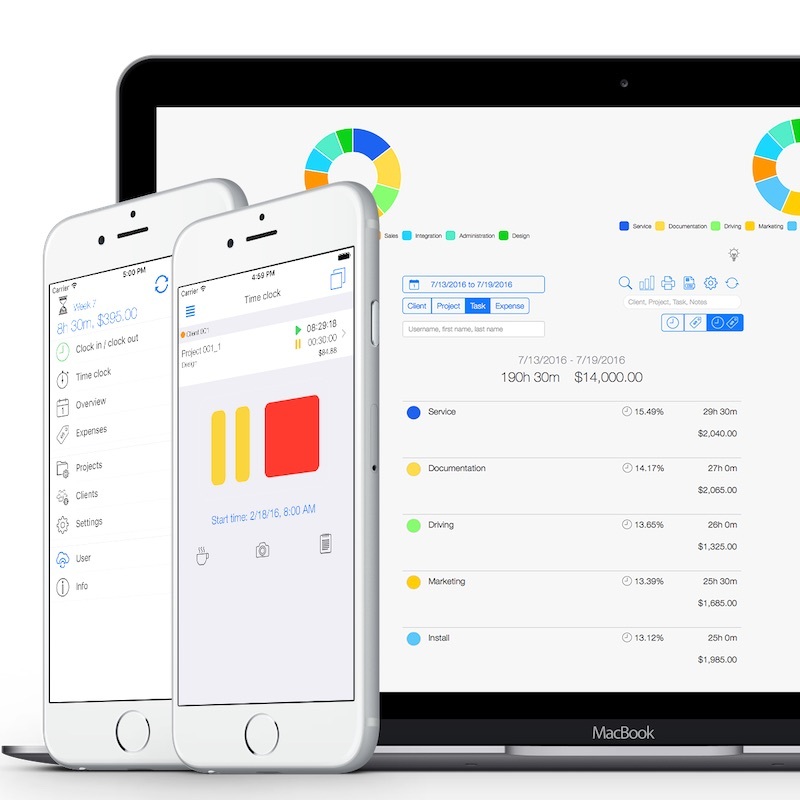 To visualize it better we provide clear and colorful graphs. 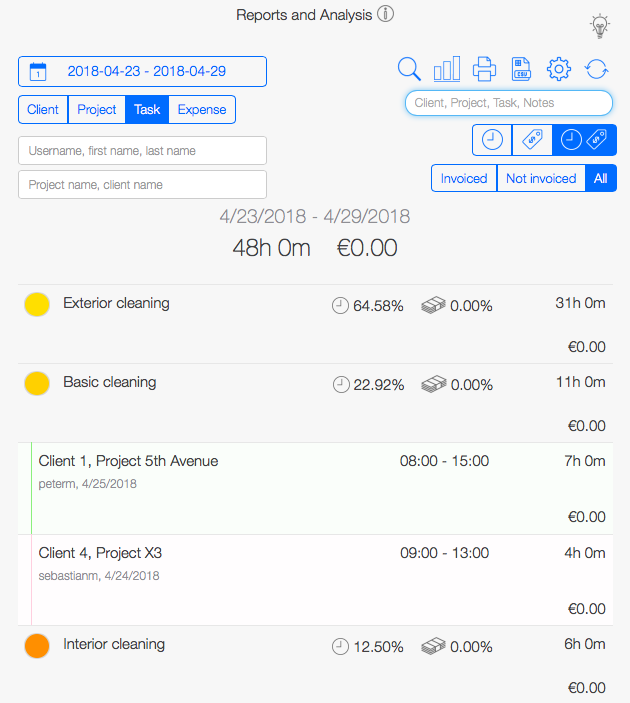 You can see at once, how well your project is doing. Any specific employees you are interested in? Simply enter their names and you will see all the tasks they were responsible for. Our goal is work in an transparent environment so that the company can improve, in case there are problem areas. Always keep an eye on the ongoing projects. Furthermore, all the entries can be exported as pdf files or CSV/excel and reused on third systems. Keep up regularly with the progress of your projects. We will inform you on time, in there are problem areas. Our goal is to work together with you, so that you can spend your time on the things that really matter. Leave the secondary activities to us. You will have a good overview, without even being on the spot.